I use those products 6 years. Csn you imagine? Isn’t it unbelieveable? Of course, it is!! Same quality!! I’m really proud of that Afrodita cosmetics company!! And also really thankful to them and to great girls from their Afrodita beauty studio!! First of all, I made my instagram when I was 16 years old. It was 2014. First, I wasn’t impressed with that social media. Two days later, I opened my mobile phone, took some picture and I posted it on instagram. It was so interesting to me to put some hashtags of food, traveling, friends, my birthday, and some other special things to post! This is actually one of the firsts instagram pictures. Amazing selfie with beautiful elephant, which kissed me all the time!! 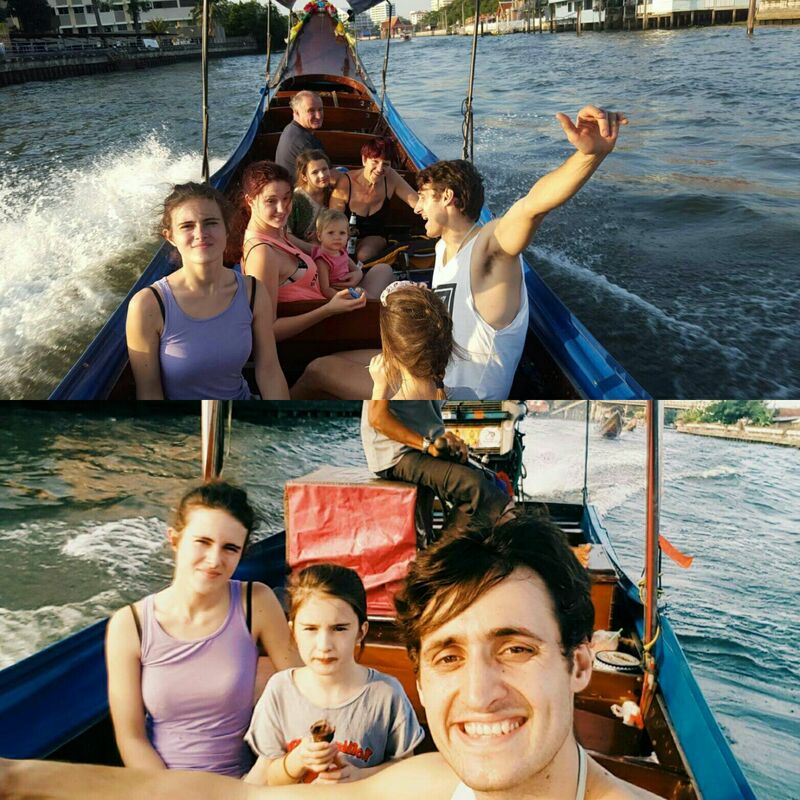 I have been in Thailand many, many times, it’s the land of smiles and amazing people! I was 15 years old when I was there for the first time! I have many memories and posts of Thailand. It’s like my second home. 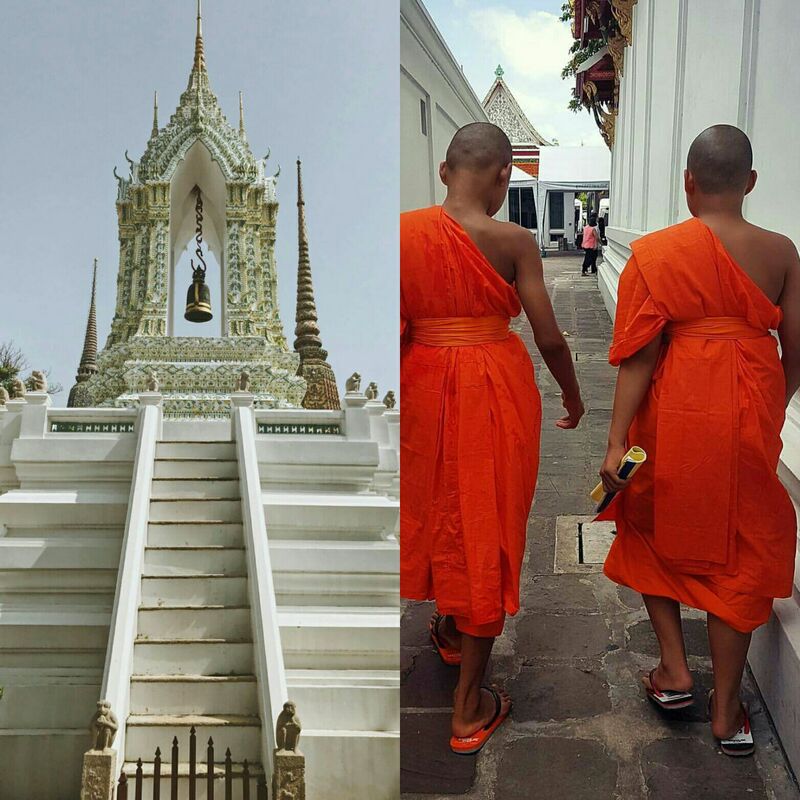 I have blogged about Thailand on my wordpress account, so you can check it. I promise you will enjoy it! I writed about BKK, Pattaya, Koh Samui and many amazing another places of that beautiful country. I was in Thailand four times!! It’s like my homeland! 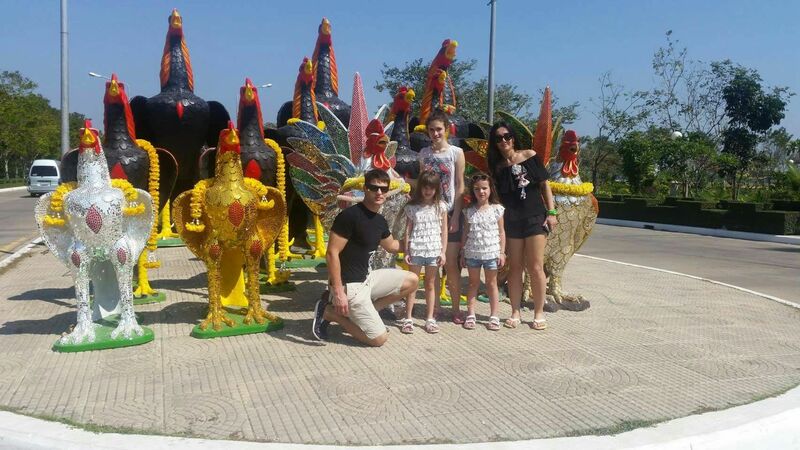 Isn’t it amazing when you come to some country and say: “I love these people, amazing beaches, magic cities, unbelieveable museums, parks, parties, tropical food, restaurants, temples, animals?” Of course it is! Did you ever feel excited when you come to a special temple you have never seen before? Or see the most beautiful beach like “Maya Bay” on Phi Phi island where is filmed an famous movie “The beach”!? Or taking some pictures with white tigers in amazing Chiangmai night safari!? What a glamorous picture! I really love this!I really can’t get enough of these all picture from Thailand! Thailand is a Disneyland for every kind of people!! 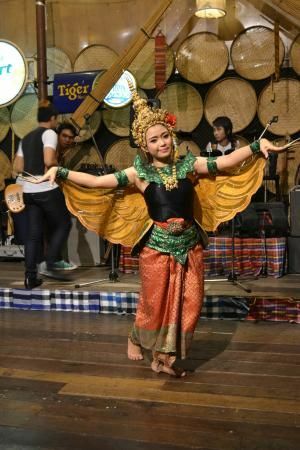 Chiangmai is popular because of “Tiger kingdom”. It is a special place for tigers, they are not druged, and people there care so much of these tigers. You can choose if you want to play with “baby tigers” which are 3 months old, and very fun, or you can choose the place with “big tigers” which are very cool, but bit dangerous. Actually, I really loved that “Tiger Kingdom”. Next thing, I love in this place are museums. This on picture is “Madame Tussauds museum” in BKK. So cool, so many wax figures of many famous people. I can write hours and hours about it! Really woow!!! 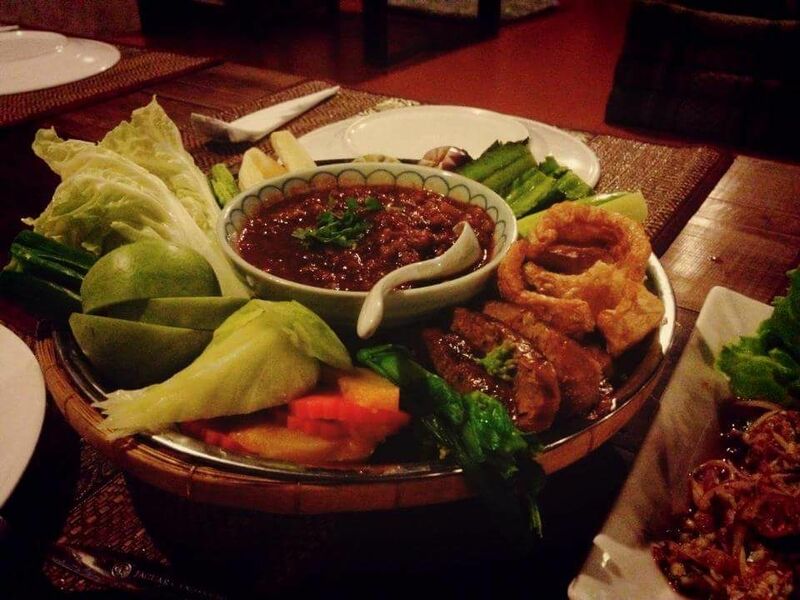 Vientiane Kitchen Restaurant is ine of the best restaurants in BKK. Restaurant is located in Sukhumvit Road. Why I love that restaurant ?? First, food is so special and the most delicious of all restaurants in BKK. There is all thai food. Believe me! 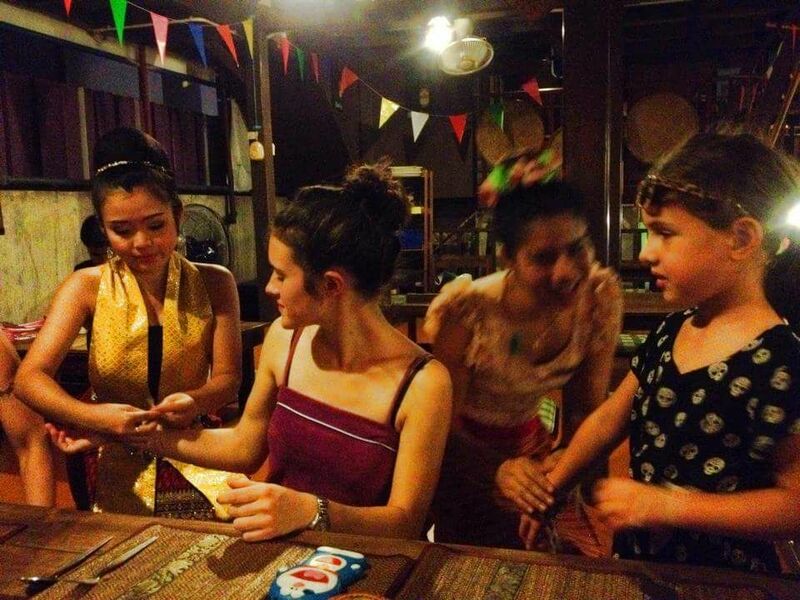 Second, they teach you everything about Thai culture. 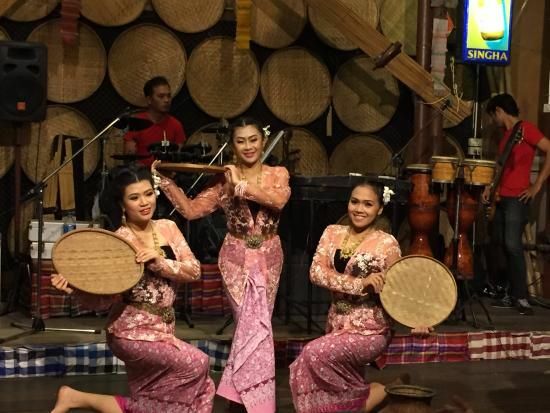 Thirdly, there is always live music and dancers who dance Thai traditional dance, which is so amazing, special and beautiful. So, everybody can dance and be smile and happy. Lush proizvode koristim jos od srednje škole. 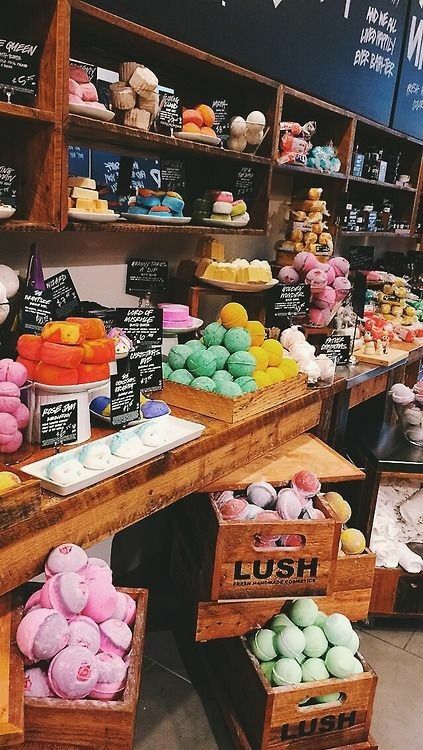 Škola koju sam pohađala bila je preko puta Lush dućana. Zar nije predivno kada smo u duhu Božića i darujemo ili dobijemo takav neki poklon?? Meni je to prekrasno. Aaaa. Ne zna se što je bolje. Osjećam se kao malo dijete kada kupim nešto u Lushu! A da ne pričam tek o isprobavanju proizvoda. Mislim da mi je to najveća sreća hahaha. A tko još nije probao Lusheve proizvode za kosu, izbjeljivanje zubi, šminku, dezodoranse i sve ostalo?? Sad je vrijeme da ih probate! Brzo! Njihovo osoblje je jedan od razloga zašto sam “zaljubljena” u Lush! Toliko ljubazni, dobri i srdačni! Sve će vam objasniti!!! Bitno je samo da kažete što trebate!!! Put pod noge i idemo u Lush!!!!! The palace is one of the most popular tourist attraction in Thailand. The Palace includes many buildings, pavilions, halls, gardens and lawns. The Grand Palace was the residence of Thai King which had authority in 17. century. The Palace was initially built entirely out of wood. 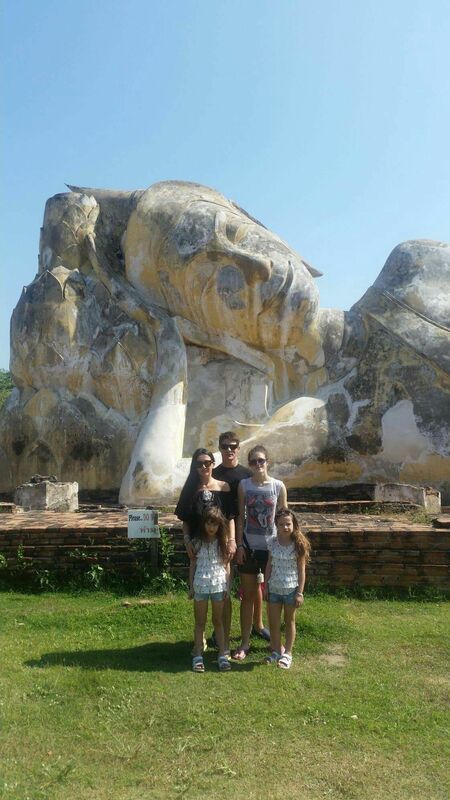 The last blog I have written was Ayutthaya. Now, I will say you something about another Buddha Temple in Thailand. 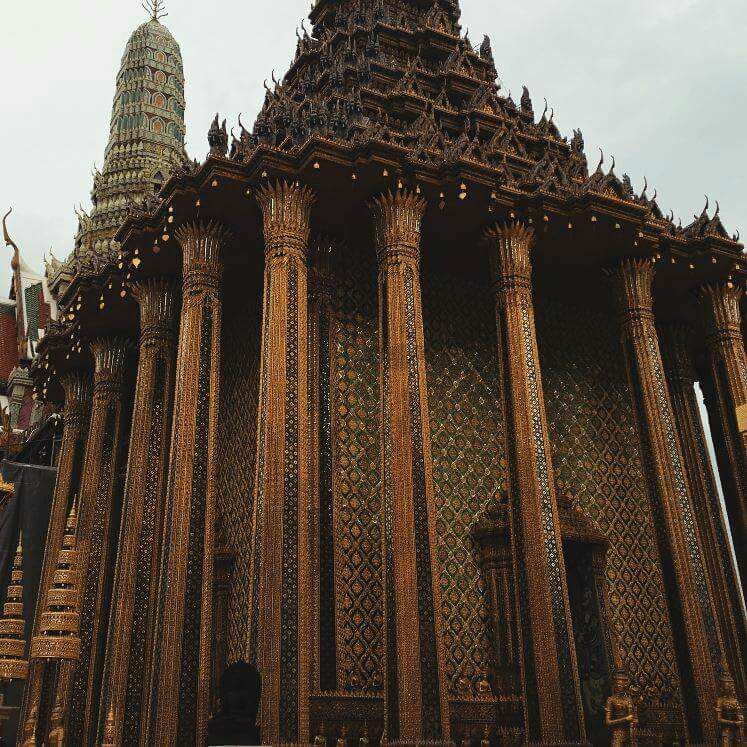 This is largest and oldest Temple in Bangkok. 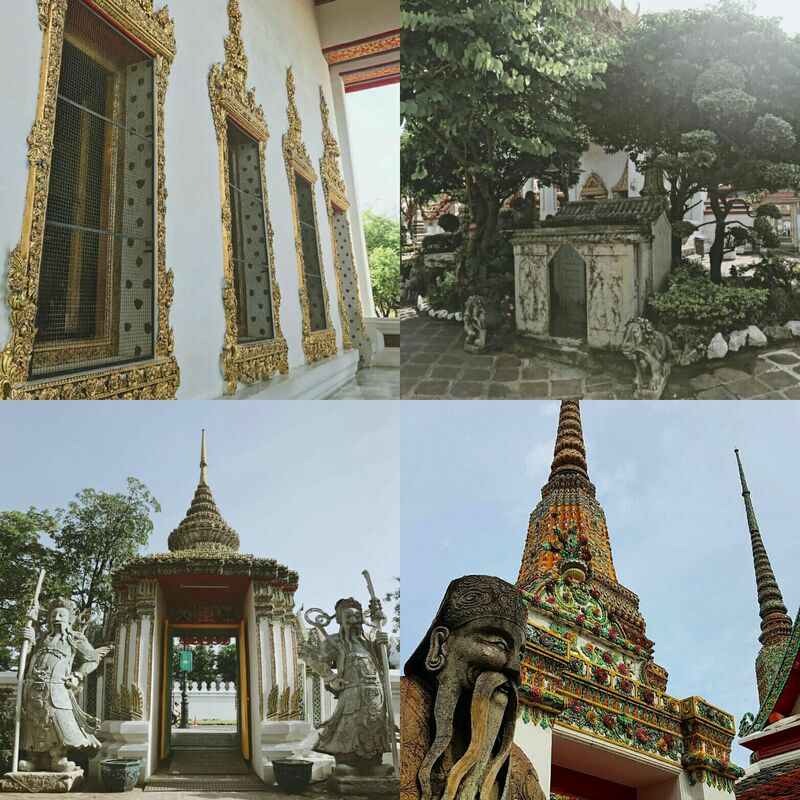 Wat Pho was the first public university in Thailand, specialising in religion, science and literature. 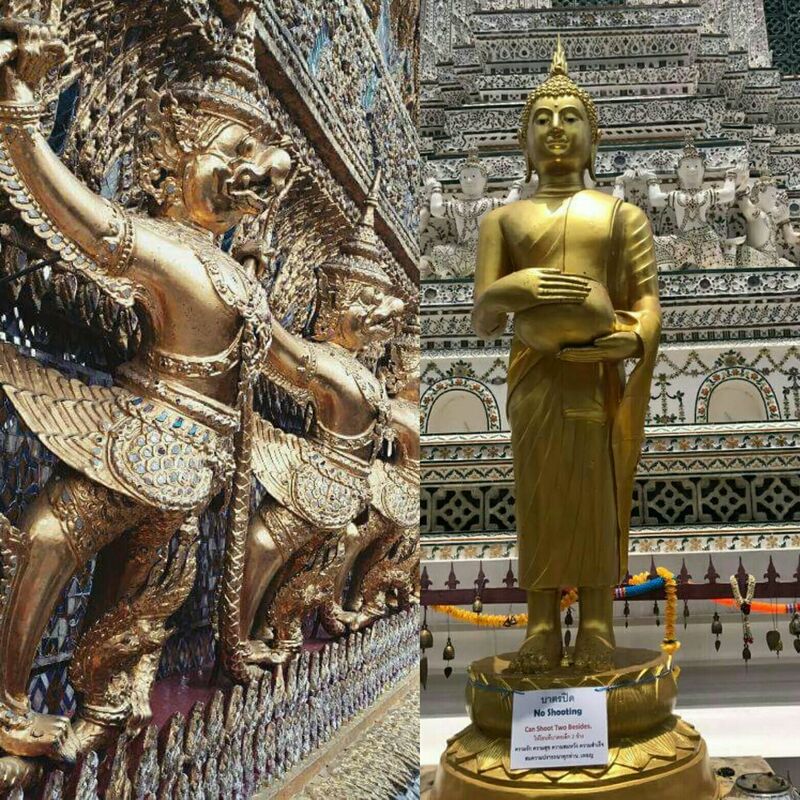 Now, The Wat Pho is known as the birthplace of Thai massage, massage courses are given that are open to anyone. In a small garden next to the housing of the Reclining Buddha is a Bodhi tree which is a descendant of the Bodhi tree from Bodhgaya in India under which the Buddha reached enlightenment. 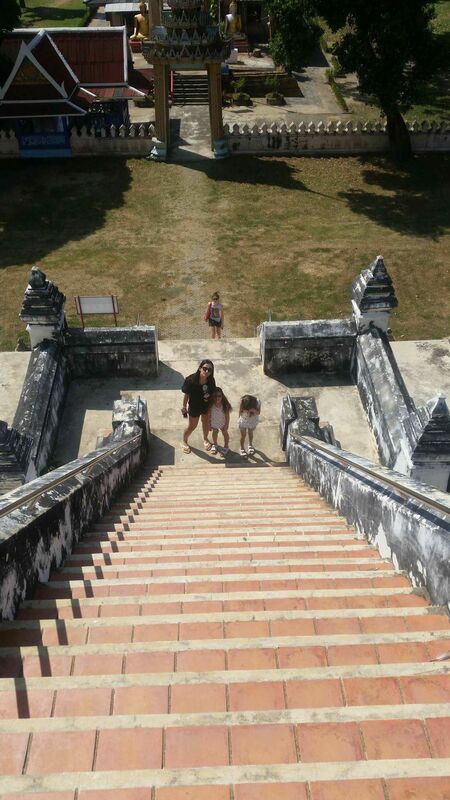 I think I definitely falled in love with those temples, statues, garden, and Reclaining Buddha of course haha. Those figures and statues are really impressive. Thai architecture is full of richness. 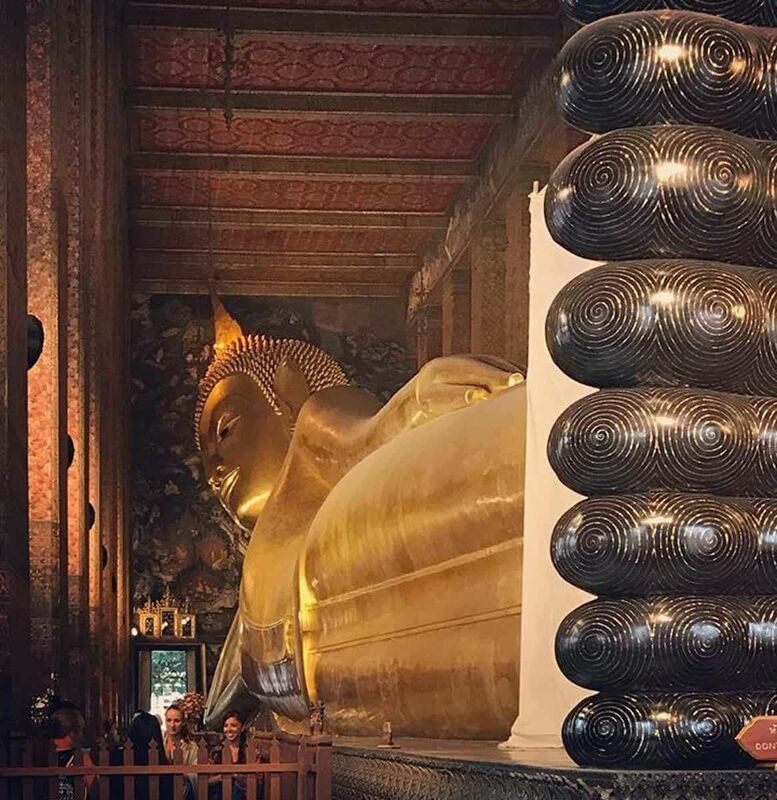 So, you all must see Bangkok and these amazing culture. You will need to take off your shoes and wear proper clothes, otherwise you will not be allowed to go inside the Temples. Ayutthaya is the most popular sanctuary in Thailand, which is a little bit far from Bangkok. 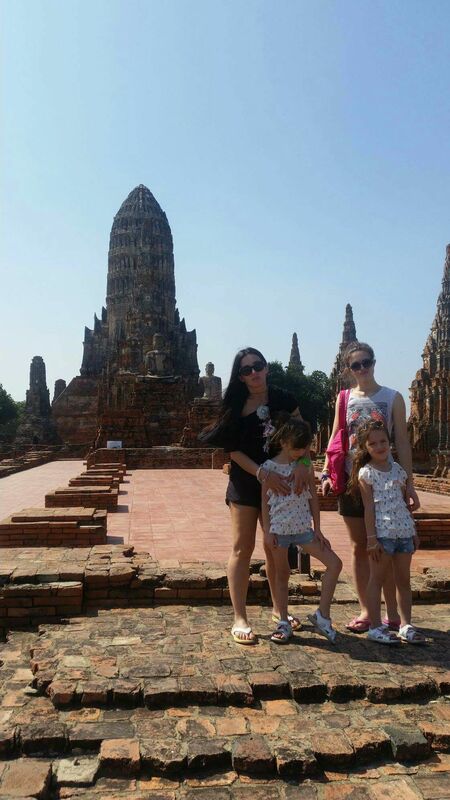 😍 Ayutthaya is really special place for me and for my family. This is the most attractive statue there 🔝🖒 looking so lovelyyy and interesting.